The study shows how often people misdiagnose themselves. It's a natural response to go online and come up with our own diagnosis, but many patients come in convinced they have allergies, when really they have a sinus infection or vice versa. 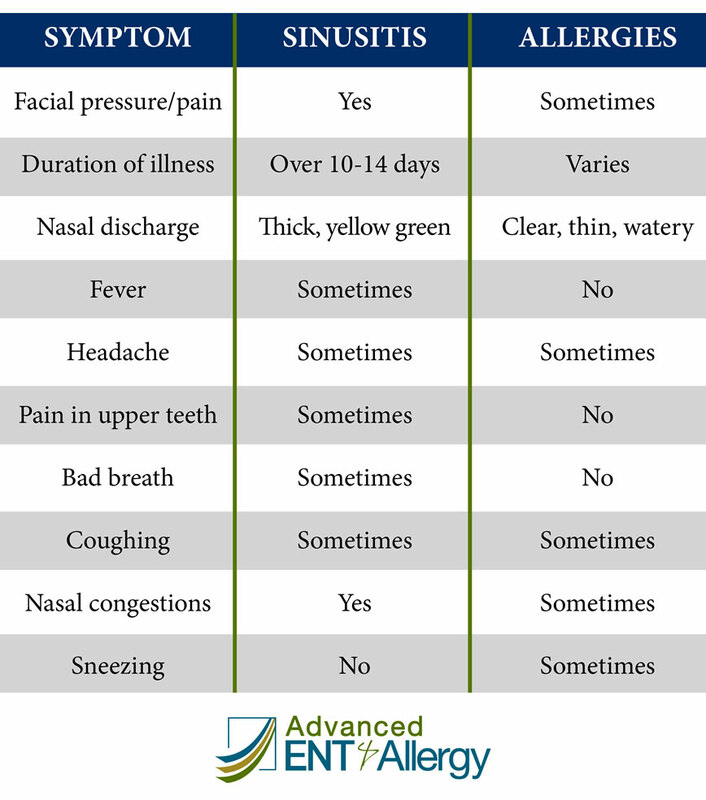 There is a lot confusion between sinus and allergy symptoms. This can lead to mistreated or untreated conditions, which can lead to chronic nasal congestion and associated symptoms that can affect quality of life as well as daytime performance.